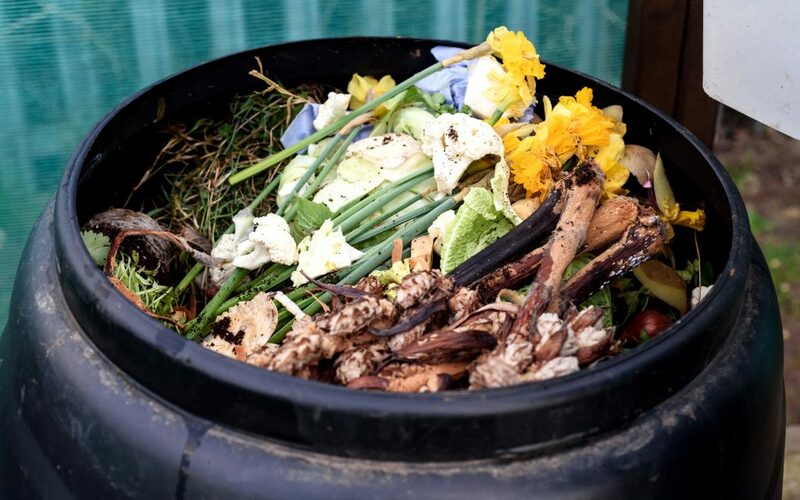 • Composting is a great thing you can do. It not only creates something that feeds the earth, it means less methane is released into the atmosphere and it locks in carbon. It also means you throw away less rubbish and your rubbish won’t smell. • Take your green waste to the Awapuni resource recovery park; much cheaper than the dump or a bin. • The Ferguson Street recycling centre accepts batteries for recycling free of charge. They also take a large range of electronic items, some free and some for a small charge. See PNCC website for details. • Timber you don’t need (treated and untreated) can be donated for a koha to the timber recycling depot off Maxwells Line. • Try taking your metal recycling that can’t go in your council bin to Macaulay Metals at 24 Malden Street; they may even pay you for it. • Why not buy a battery charger and rechargeable batteries for around the house? • Donate items that are in good condition to charity shops, rather than throwing them out. • Paint that you no longer need can be dropped off at Resene shops (a small charge may apply). • The Red Cross have a curtain bank for any curtains you no longer need.